We deliver high-quality custom products – products that look like the artwork and/or samples that you have approved. Transit Designs will give you the very highest quality screen printed shirts available today. 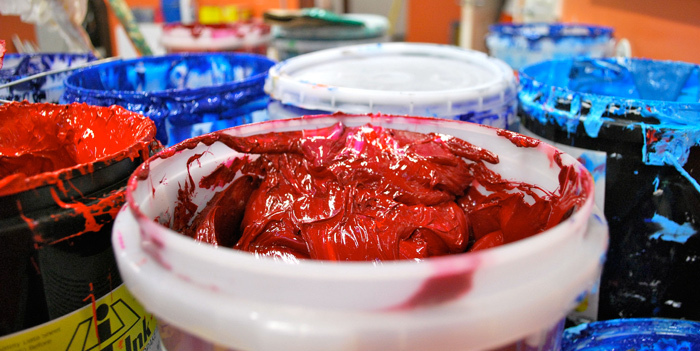 We use only top quality shirts and the highest grade of ink to ensure your design looks great and lasts a long time. We will work with you, our customer, to give you the exact look you’re looking for . . . each and every time… on time.